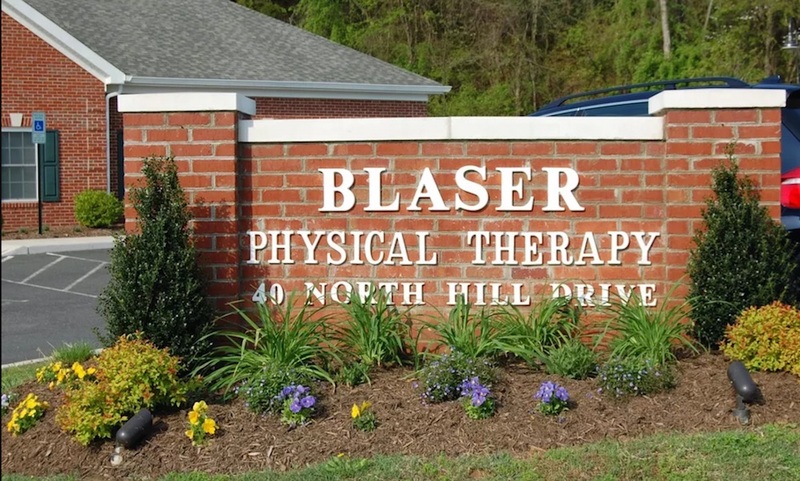 Blaser Physical Therapy is an outpatient Physical Therapy clinic, independently owned and operated by Kendal B. Blaser, PT since 1996. Patient care is delivered by the most experienced team of physical therapists in the region. Blaser Physical Therapy has always maintained the highest treatment standards. Treatments always include hands-on manual procedures along with patient education, functional training exercise, and modalities for symptom relief. Our therapists communicate directly with the referring physicians, trainers, and coaches to maximize patient success. Call (540) 341-1922 or email us to make an appointment or to request more information. Click Here for detailed information about our staff members.